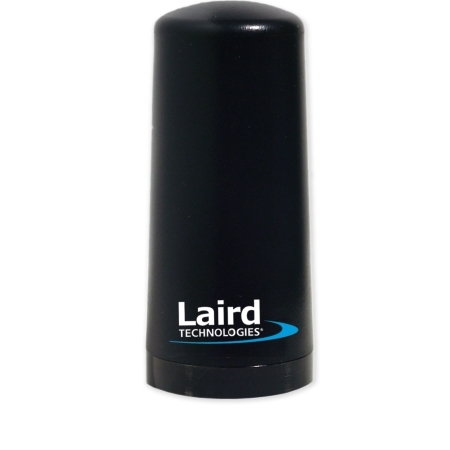 Laird mobile antennas and accessories are the world standard for reliable, high performance communication parts. Established in-market presence and innovative design techniques, with verified product specifications and a variety of connection options adds to the Laird reputation for rugged reliability in hazardous situations and harsh environments. Laird Technologies Mini-Magnetic Mount Base with 12 feet RG-58A/U cable with SMA Male connector - GMB8SM. An loose SMA Male crimp connector is included.